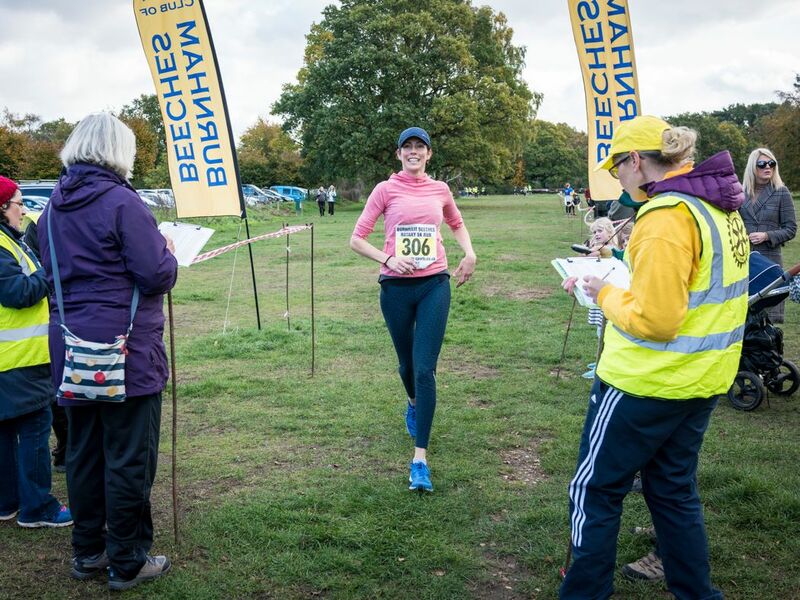 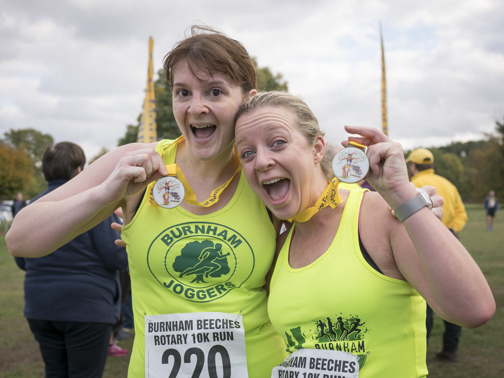 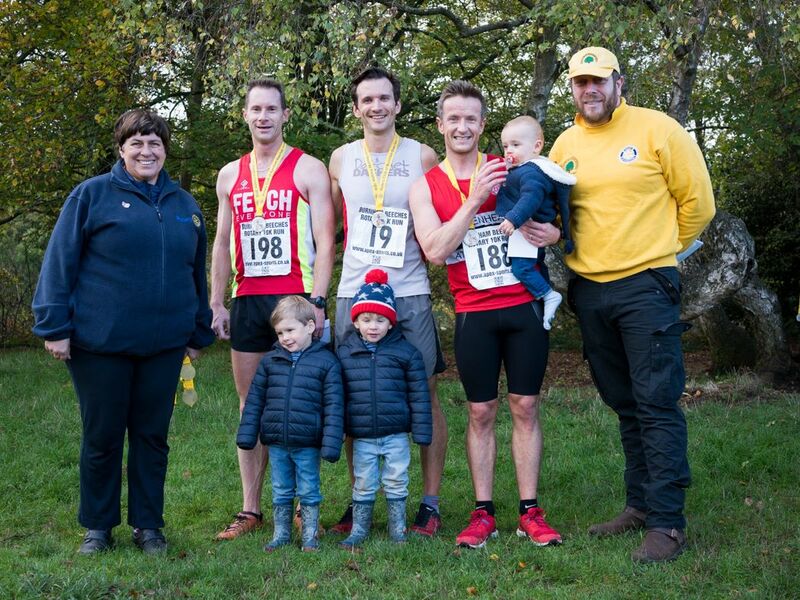 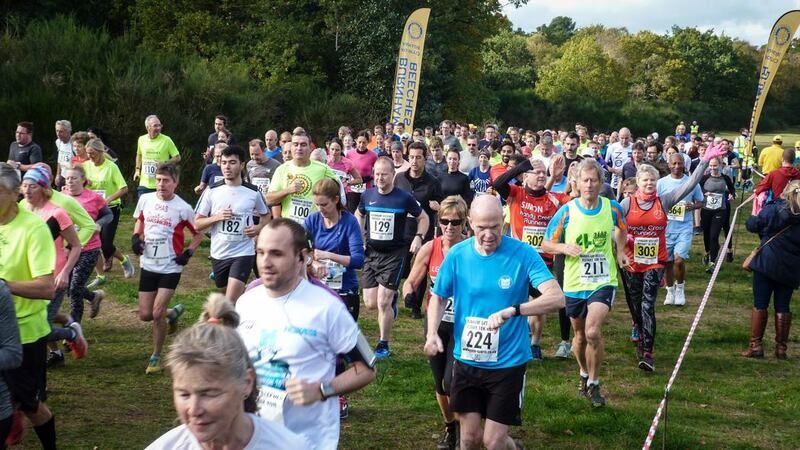 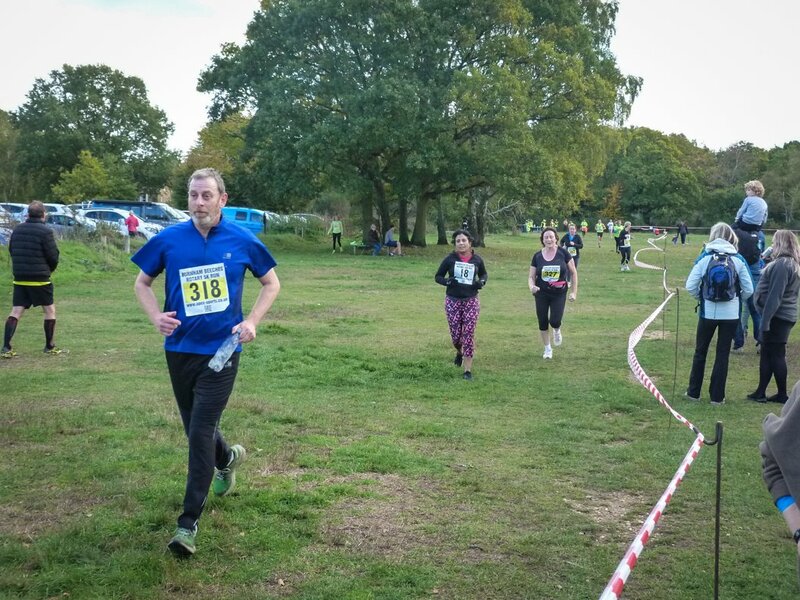 On 3rd November 2018 Burnham Beeches Rotary staged the 12th annual Burnham Beeches Run. 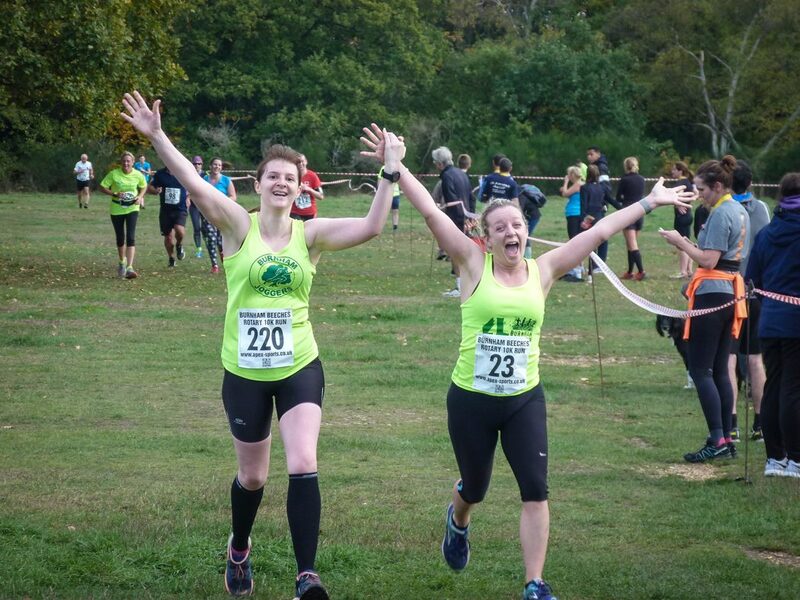 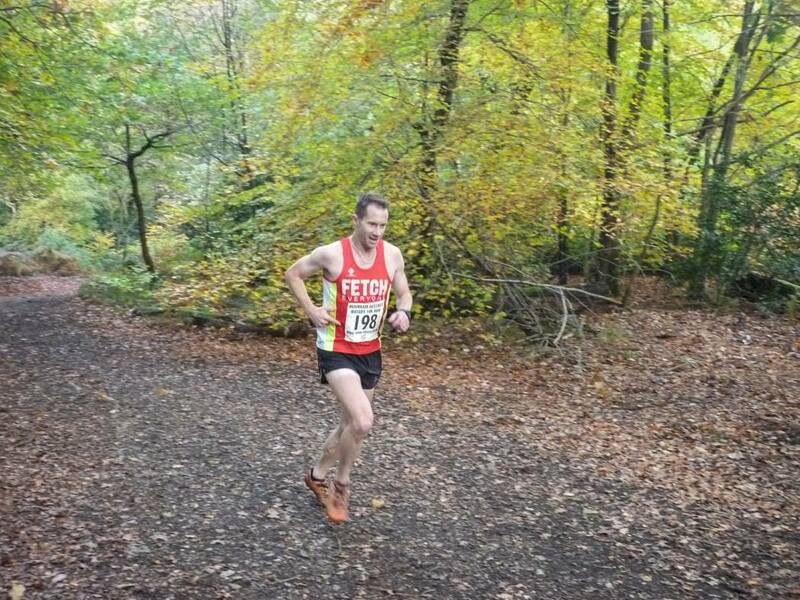 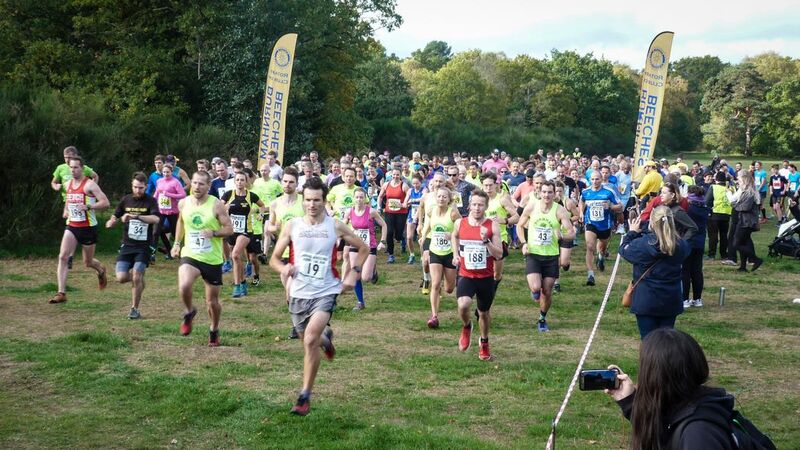 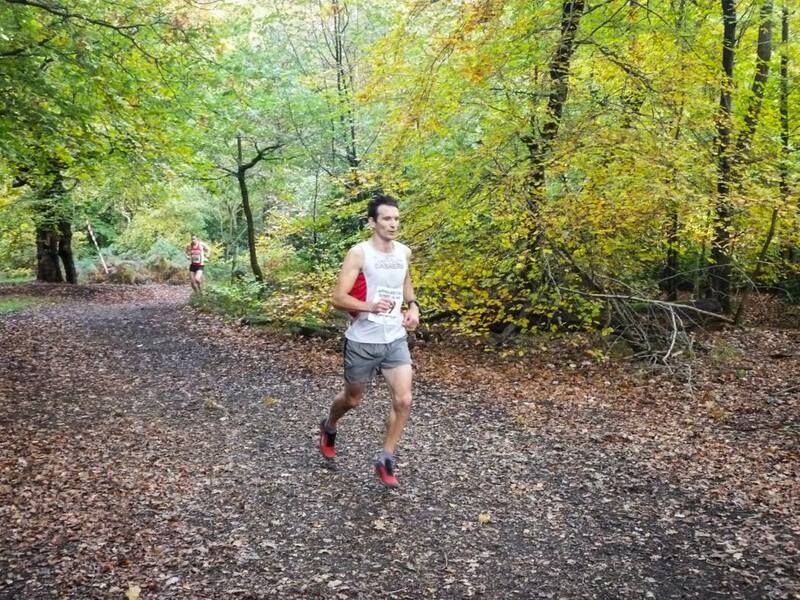 Runners had the choice of 5k and 10k races, within Burnham Beeches, one of the most spectacular natural woodlands in the country. 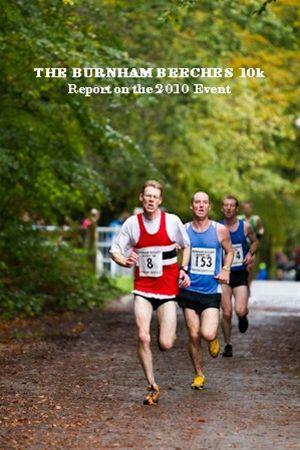 The races offered challenging running for serious runners as well as fun and enjoyment for those not so competitive. 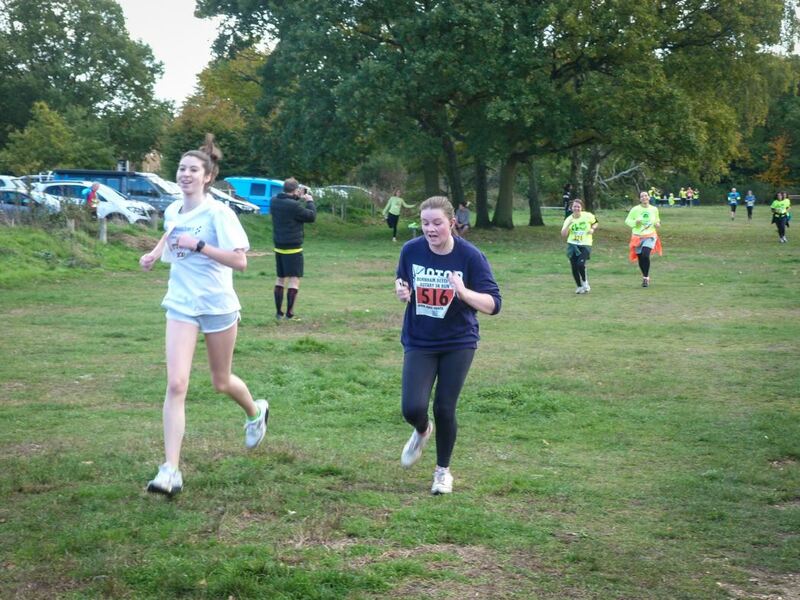 The 5k event was open to juniors aged from 12 to 15 years. 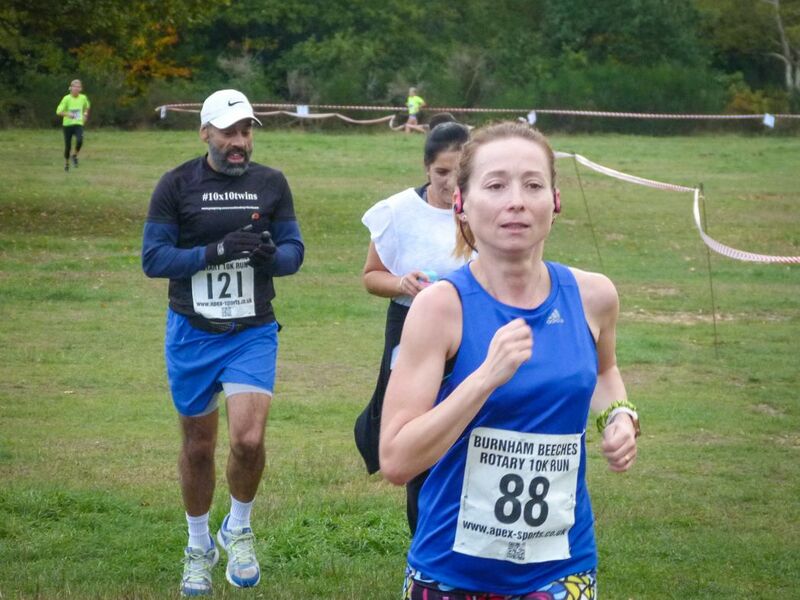 Race morning came and the weather was bright and sunny with blue skies all around. 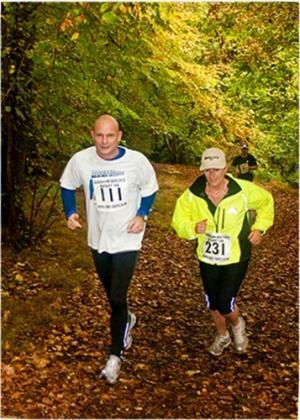 The Beeches looked magnificent with the Autumn colours in their full glory. This year we had excellent turnout and great conditions underfoot were perfect for a fast run! 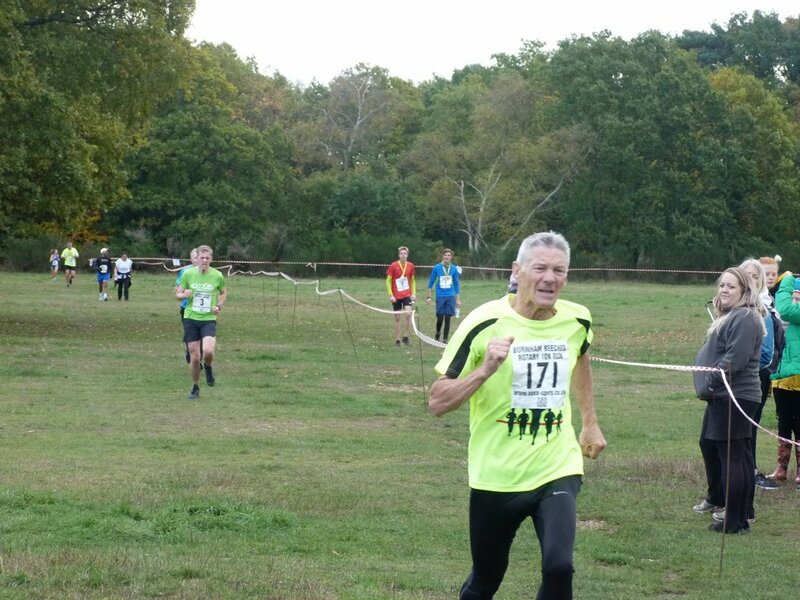 The men’s 10k was closely fought with Robert Baylis coming across the line first in a time of 36:21. 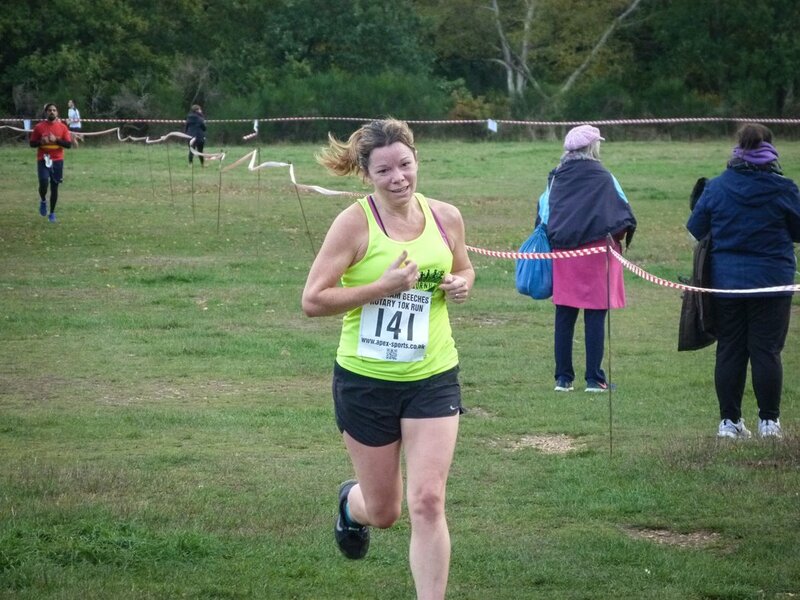 In the women’s 10k Catriona Paterson was a convincing winner in a new women’s course record of 41:19. 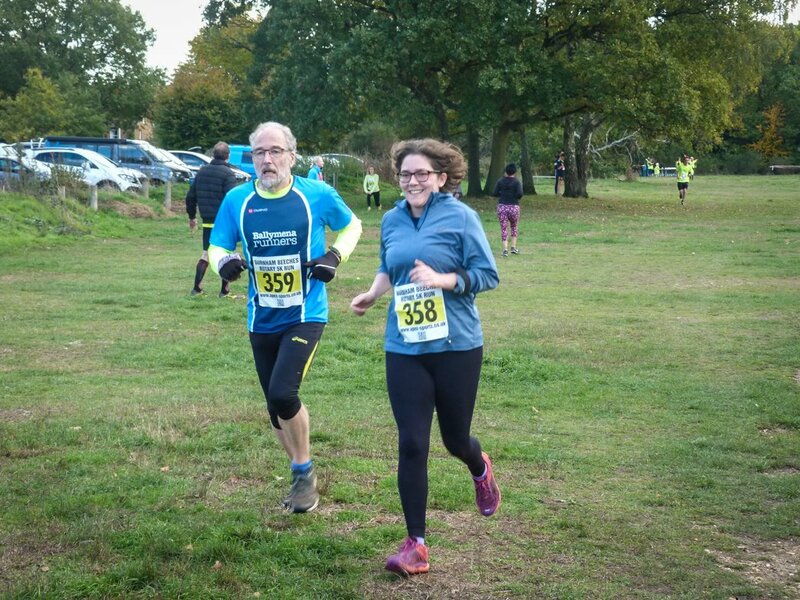 Simon Rolfe and Vicky Childs took the honours in the 5k races in excellent times of 21:26 and 26:29. 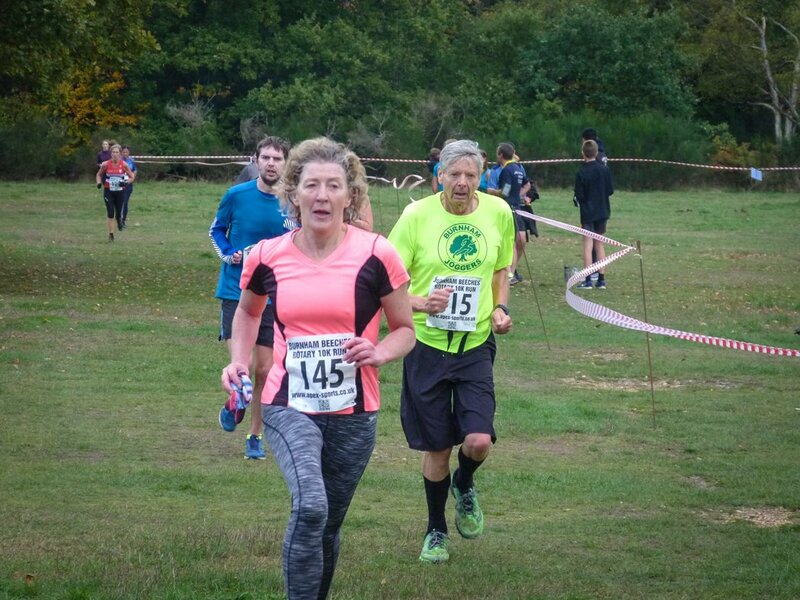 Junior girl Lilley Rolfe was first across the line in the junior 5k races in 23:26, with Thomas Littleboy winning the junior boys race just behind her in 23:38. 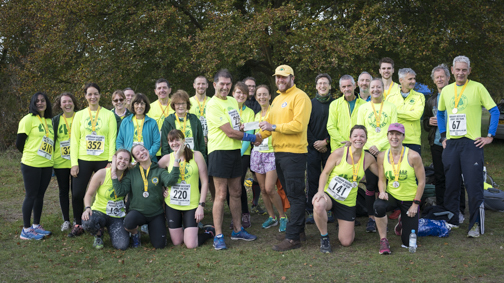 There was a huge contingent from local running club Burnham Joggers who were resplendent in their day-glow yellow kit! 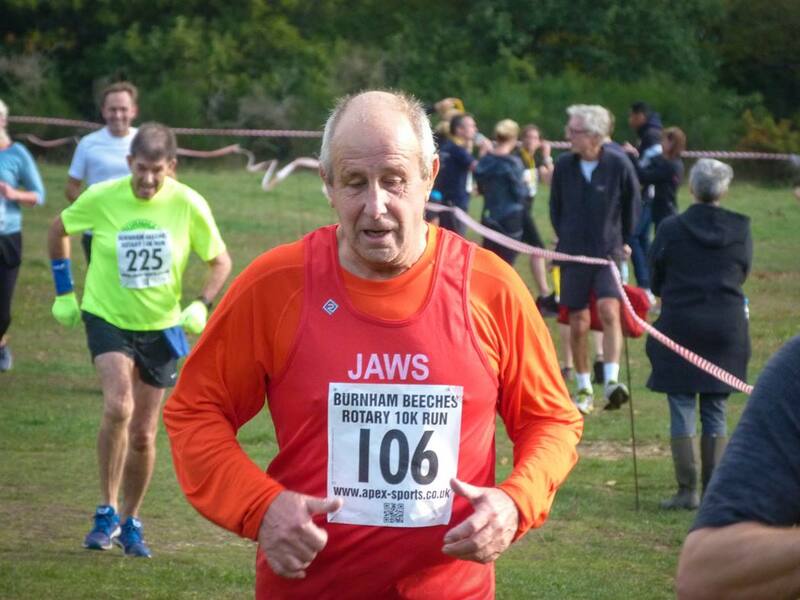 After the race, Burnham Joggers’ Chairman Alan Watson presented a cheque for £500 to Burnham Beeches Rotary Club President Gareth Vest. 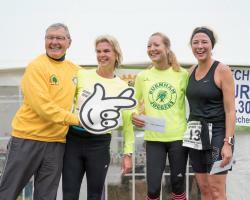 A big thank you to the Joggers! 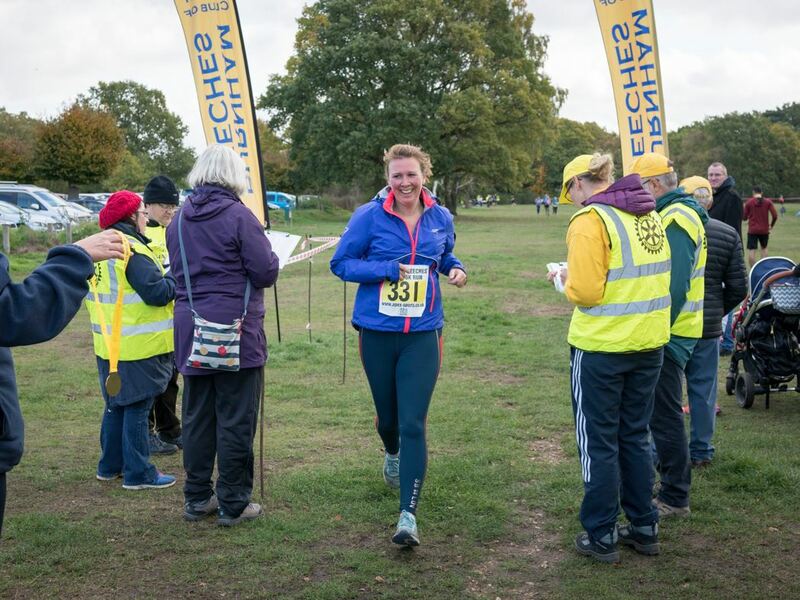 Staging the event depends on the support of many volunteers. 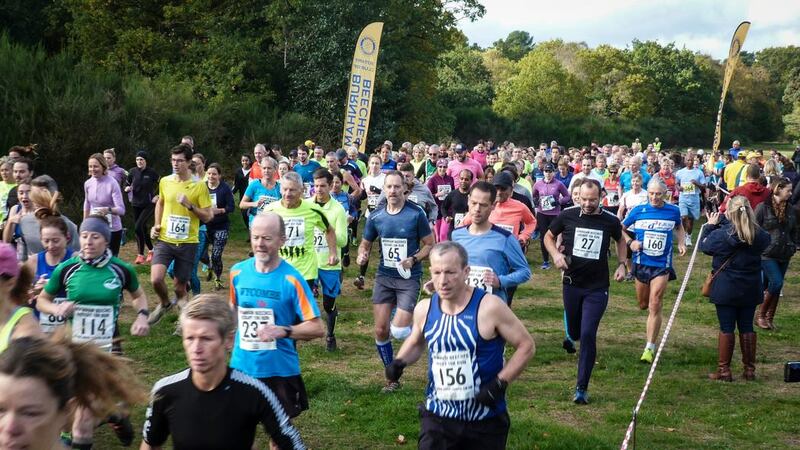 In addition to members of Burnham Beeches Rotary Club, we had great support from other Rotary Clubs, friends of Rotary and local running clubs JAWS, and Burnham Joggers. 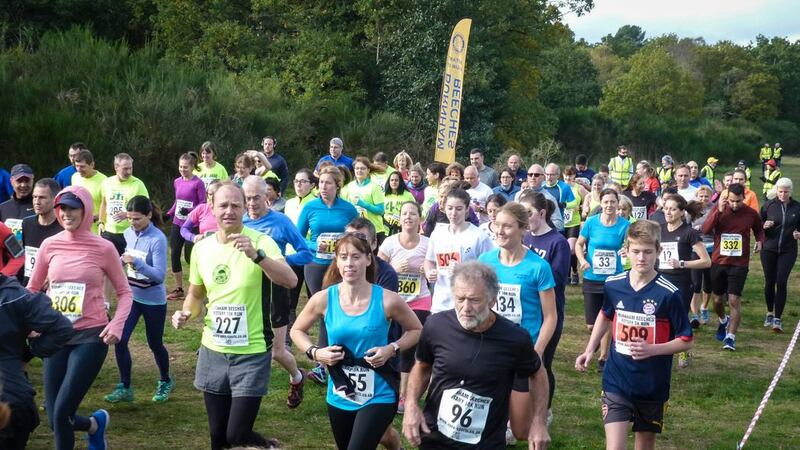 Our thanks go to all the volunteers who turned out on the day to help make the event a success. 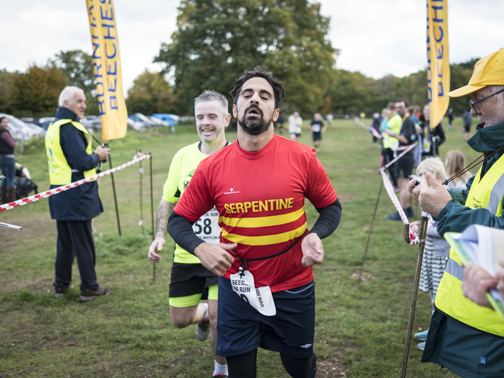 We are also very grateful to our sponsors: Farnham Common running store Apex Sports, Ashford Fitted Furniture, Halsa Chiropractic & Physiotherapy and estate agents Hilton King and Locke.